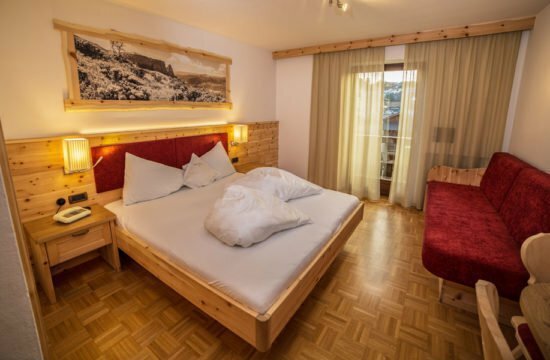 Holidays in the Dolomites of South Tyrol could hardly be more beautiful, given the fantastic view of the mountainous scenery of the „Sciliar“ and Alpe di Siusi at the Hotel Savoy. 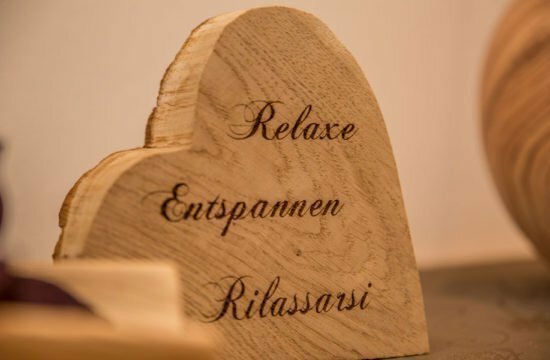 At the feet of Sciliar, a landmark of the Dolomites, you get to experience the wonderful landscape of South Tyrol from its most attractive side. 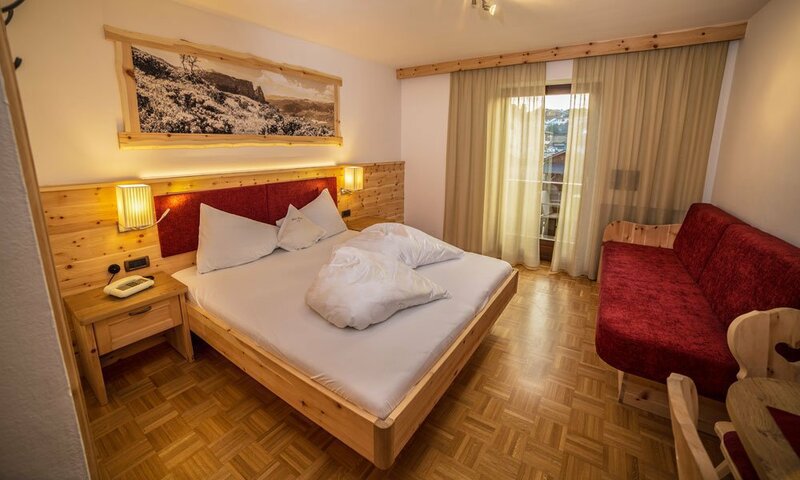 Our hotel in Castelrotto is comfortably situated in the picturesque landscape of the Dolomites and offers you an excellent getaway in South Tyrol, which you won’t forget. 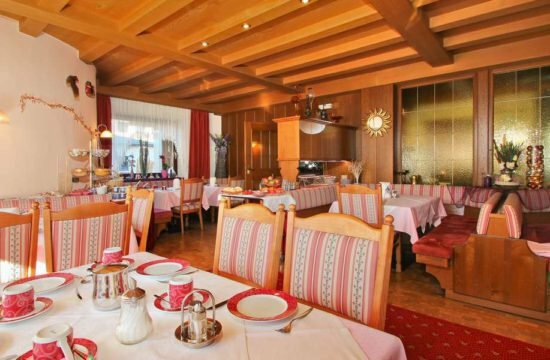 Enjoy typical South Tyrolean hospitality and a special ambience in the Hotel Savoy, we promise you’ll be enchanted. Especially in the last few years, we have been continually refining, expanding, and modernizing our house for you. As many before you, you will come as a guest and leave as a friend. 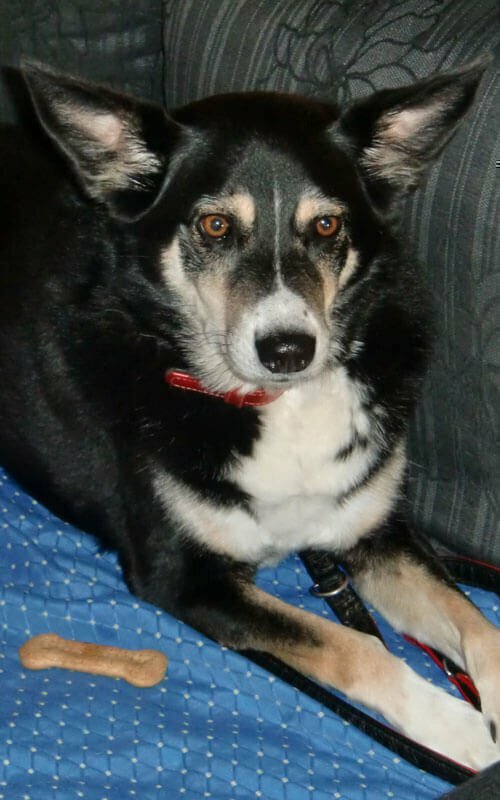 Anita and Hilde Fill welcome you to their home! Motorcycling in the Dolomites is pure fun. 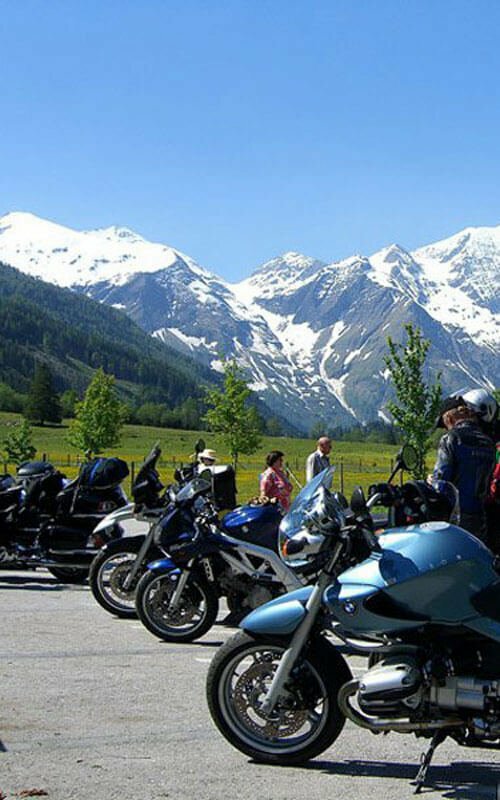 The impressive Dolomite-passes, the curvy mountain roads and the astonishing mountain scenery give the best conditions for a most adventurous motorcycle holiday in South Tyrol. 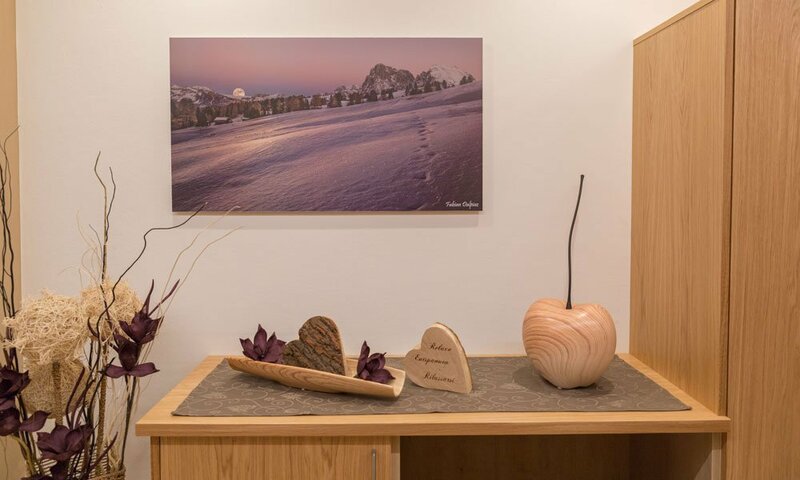 From the motorcycle Hotel Savoy in Castelrotto you have an excellent starting point for wonderful trips in the Dolomites and in the evenings you can even have a chat about the experience with your biker friends at the Hotel bar. To the most attractive roads belong to the Dolomite passes, such as the Würzjoch, the Grödnerjoch and the Sellajoch. 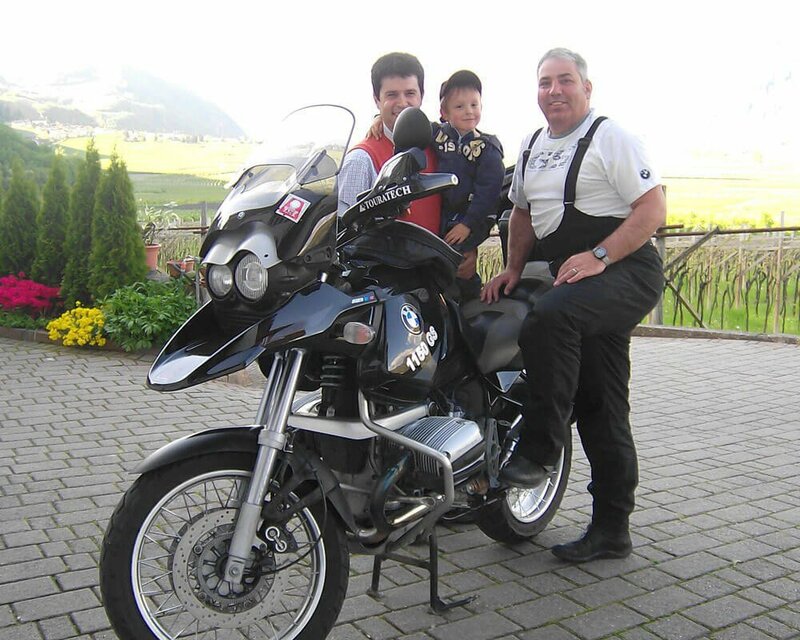 Experience a unique biker feeling during the motorbike holiday in the Dolomites of South Tyrol. 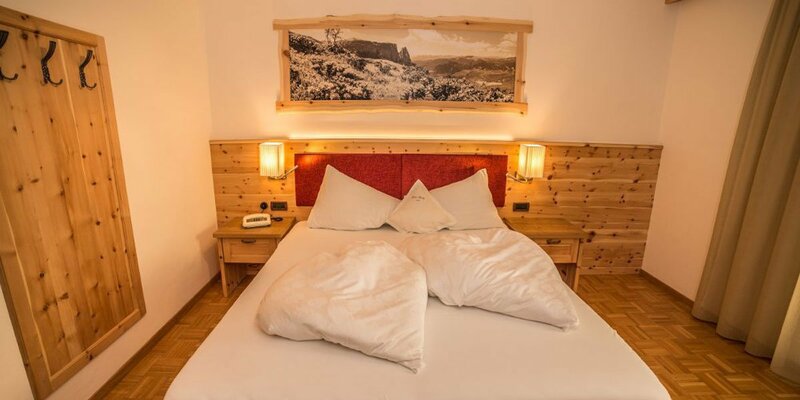 Wake up to the picturesque mountain world of the Dolomites, opening the window and breathing the fresh air of the alps and feeling well and welcomed from the first moment at the Hotel Savoy in Castelrotto. 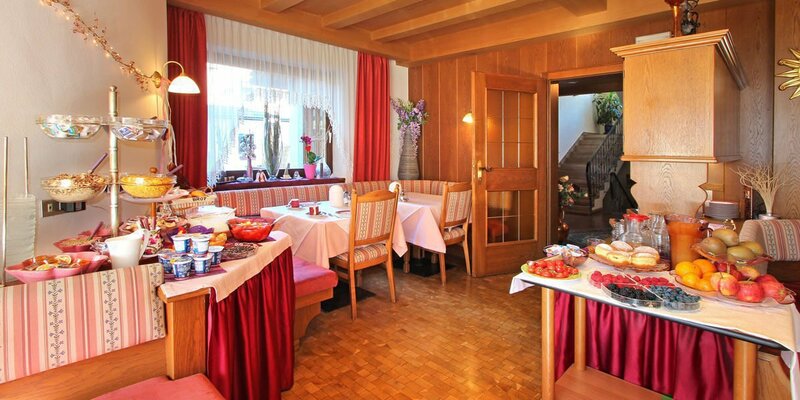 From the balcony you will feel like you are right in the middle of a fantastic view to the mountain area „Sciliar“. Stay in tastefully furnished and spacious hotel rooms, all with shower/WC, TV/SAT, telephone and safe. 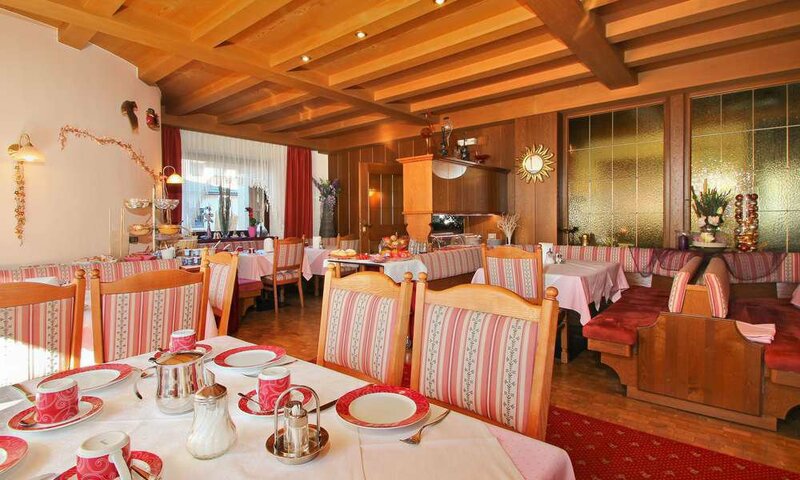 At the Hotel Savoy, you will find a cozy, sophisticated ambience in a familiar atmosphere. 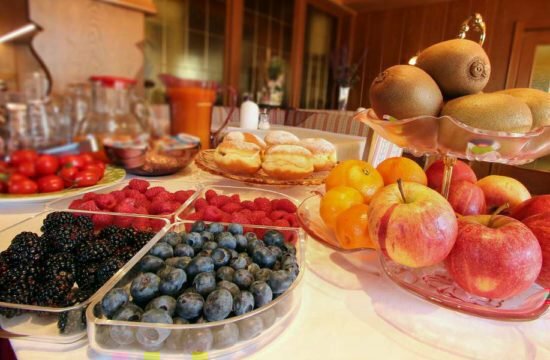 With a healthy and varied breakfast at the Hotel Garni Savoy, you will start your day in a perfect way, and enjoy the fresh, local and/or homemade products from the region. 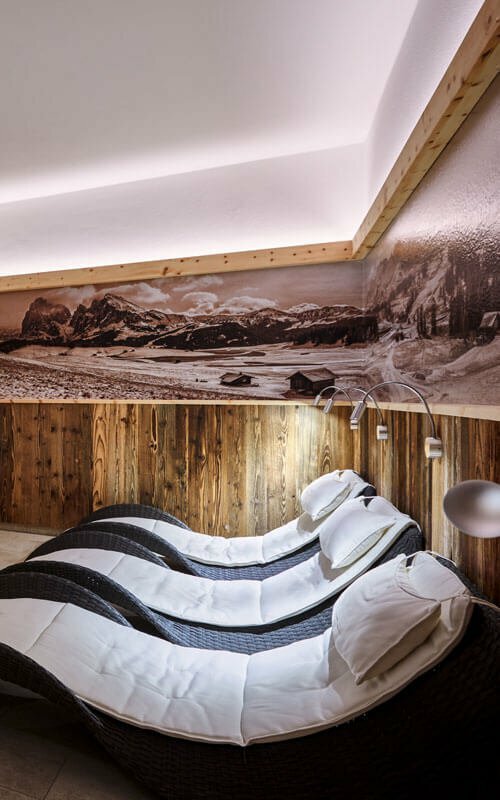 After an active day in the mountains of the Dolomites, you may heavenly relax and unwind in our spa area. 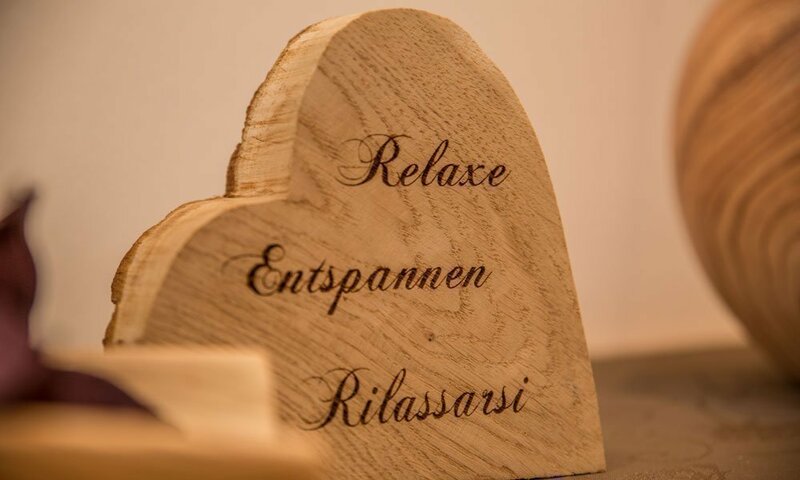 The inviting indoor pool, the Finnish sauna and other spa treatments guarantee pure wellbeing during your holiday in Castelrotto. 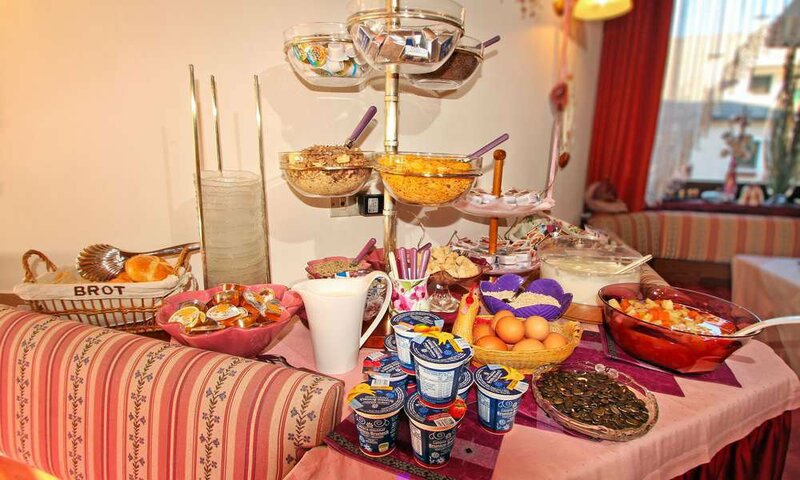 Our breakfast buffet is rich and varied! 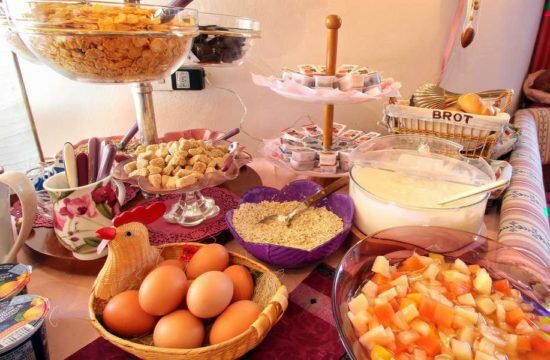 As you know, breakfast is the most important meal of the day. 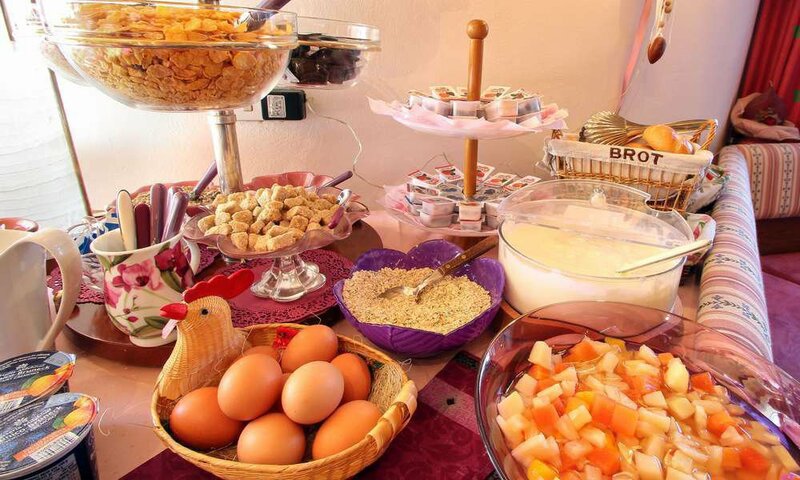 Take plenty of time during your holiday and start your day with a rich breakfast. 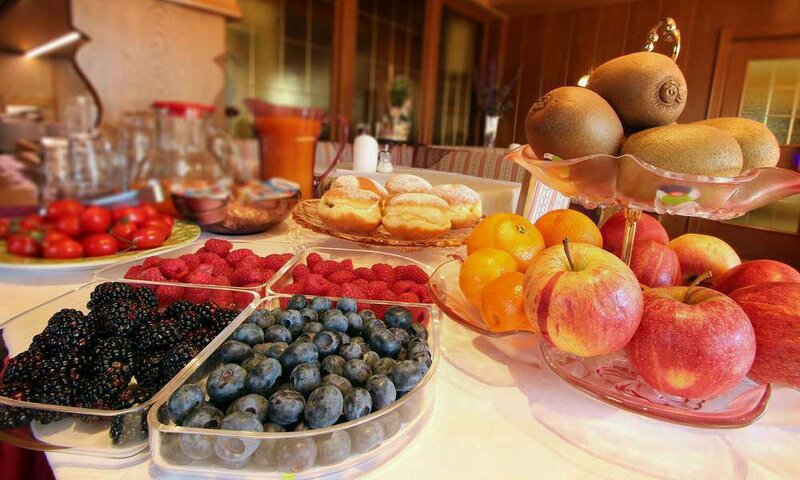 Enjoy a daily changing breakfast buffet at the Hotel Garni Savoy, where we put great emphasis on quality. Thus, almost exclusively local products come to our table, even the coffee comes from the near village of Fiè. 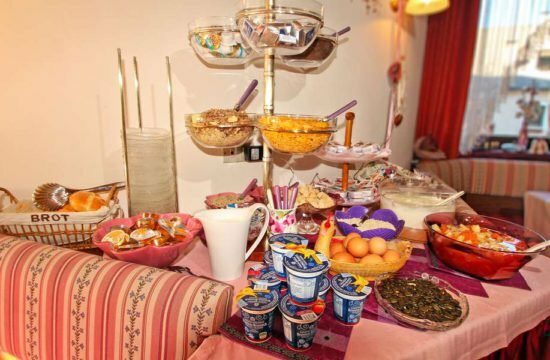 Fresh fruits – such as strawberries, raspberries and blueberries, depending on the season -, regional sausage and cheese specialties, fruity jams, sweet honey, crispy bread rolls, delicious cream cheese and the fresh eggs, fruit juices, tea, milk or fruit yoghurt will give you plenty of power for your holiday adventures. We also serve crunchy croissants, various cakes or apple strudel. 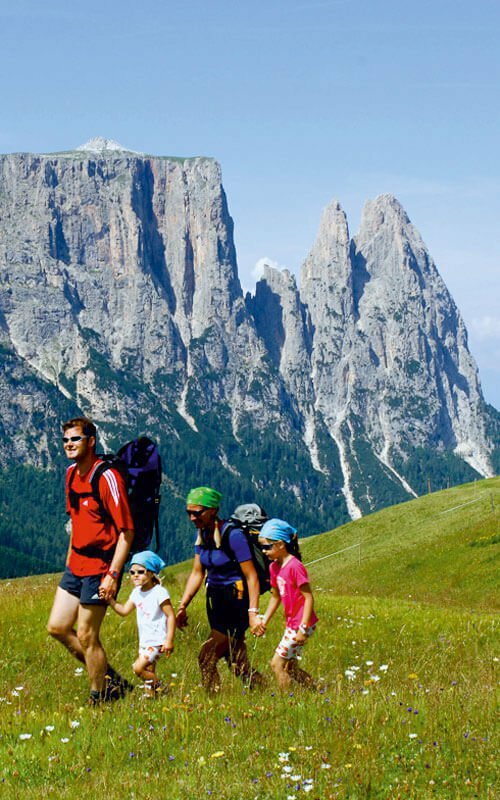 Full of energy, you may embark in a new and fun-filled vacation day, where you’ll surely enjoy the beautiful surroundings of the Dolomites. The Sciliar region unfolds its many charms during every season of the year. 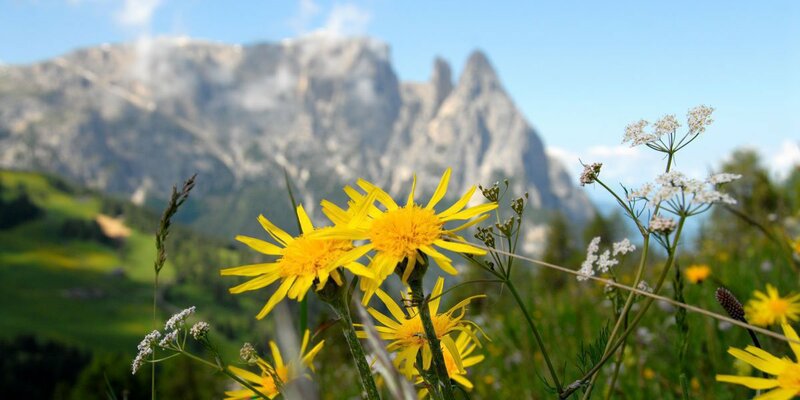 In summer Sciliar National Park with the Plattkofel and Langkofel mountains, and the largest high alpine pasture in Europe, the Alpe di Siusi, tempt visitors for hiking, climbing, paragliding and riding. 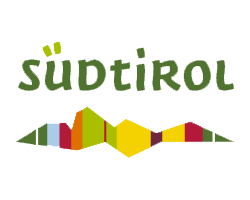 Special cultural activities such as themed walks for adults and children, and music weeks on the Alp and in the Sciliar region broaden the varied range of activities on offer. 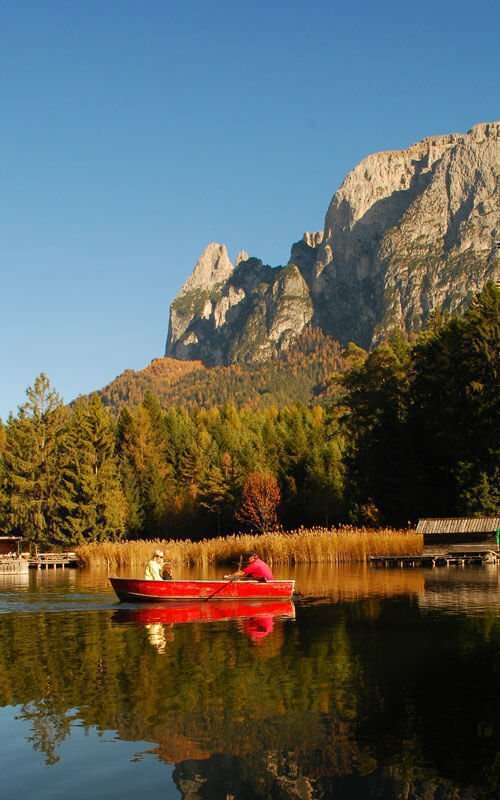 An 18-hole golf course in Siusi, an open air swimming pool in Telfen, the Völs Weiher pond in Völs, and the riding stables in Lanzin mean that the word “boredom” never comes up! Autumn in the Sciliar region will inspire you with its wonderful show of colours. This is Törggelen (or new wine festival) time, time for a nice glass of wine with bacon and chestnuts direct from the grower. In winter the ski bus stops outside the hotel and there are 60 km of well groomed slopes for downhill skiing, cross-country skiing, snowboarding (in our own snowboard park) and ice-skating in unique surroundings. 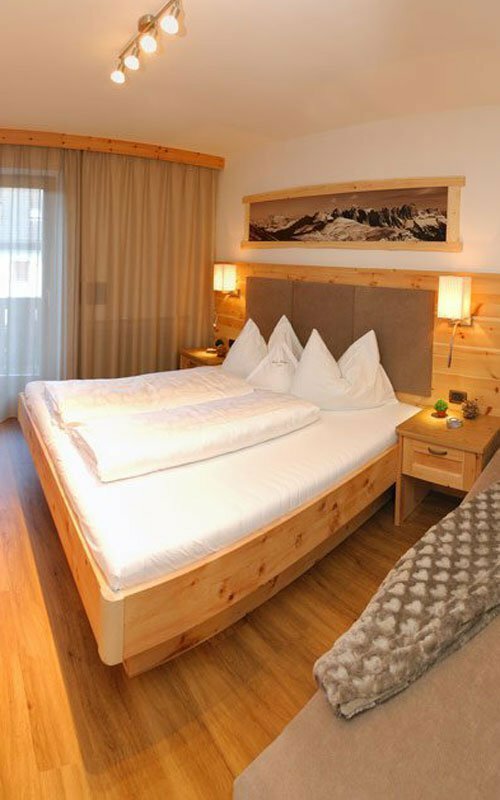 From the Alpe di Siusi you have direct access to the famous Sellarunde and Gröden Valley (Val Gardena). 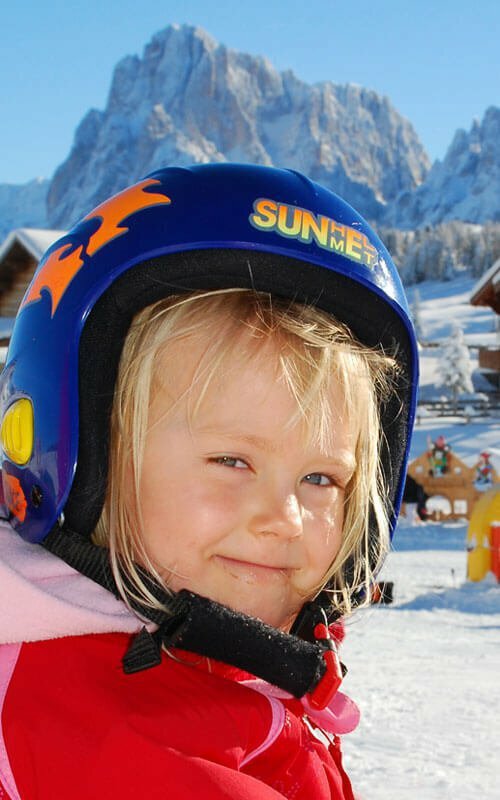 For those who don’t want to set their sights so high, Castelrotto with its ski resort of Marinzen and night-time skiing, is a great alternative.And how about a snowshoe walk, the special experience of a moonlit toboggan ride, or perhaps a romantic sleigh ride through the snowy winter landscape? A wide-open landscape with colorful blooming fields of grass with steep and natural stone formations in the background: That is how you should imagine Alpe di Siusi in the Dolomites, the South Tyrolean destination. Near our hotel you’ll find the mountain valley lift station that will carry you comfortably to the most beautiful European mountain pastures. 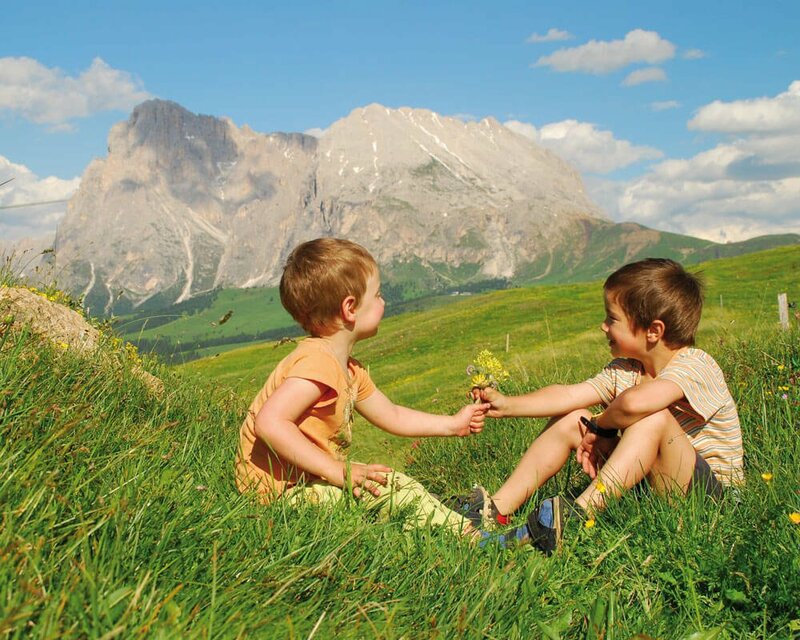 Seiser Alm, a declared South Tyrolean natural park, is an attractive area for hiking, downhill and cross-country skiing. 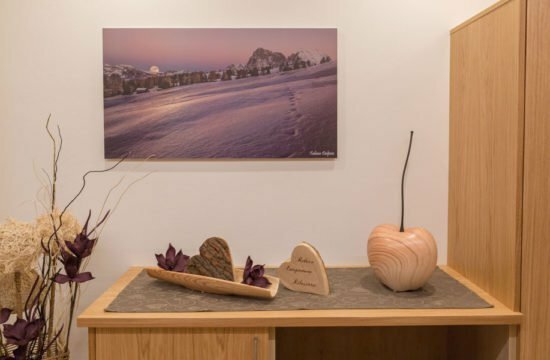 Relish the unforgettable impressions of an intact nature for the holidays at Alpe di Siusi-Dolomites. Family Fill heartily welcomes you.